Check out our recommended reports and e-books that describe research on the science of learning and provide practical tips for classroom teaching. Looking for our downloadable guides? Visit our library! Did we miss something? Let us know! 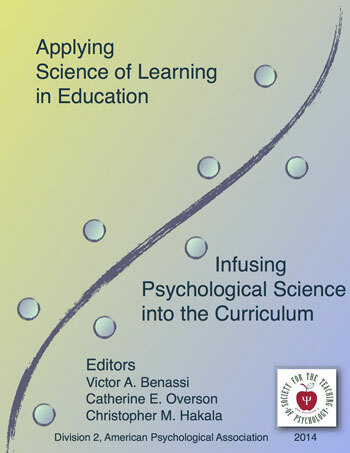 Written by policy and research analysts, with the support of cognitive scientists, this report examines textbooks commonly used in teacher preparation programs and the extent to which strategies based on the science of learning are presented. Written by member deans, a cognitive scientist, and a former K-12 teacher, this 10-page guide describes learning principles based on cognitive science research, as well as practical implications for the classroom. 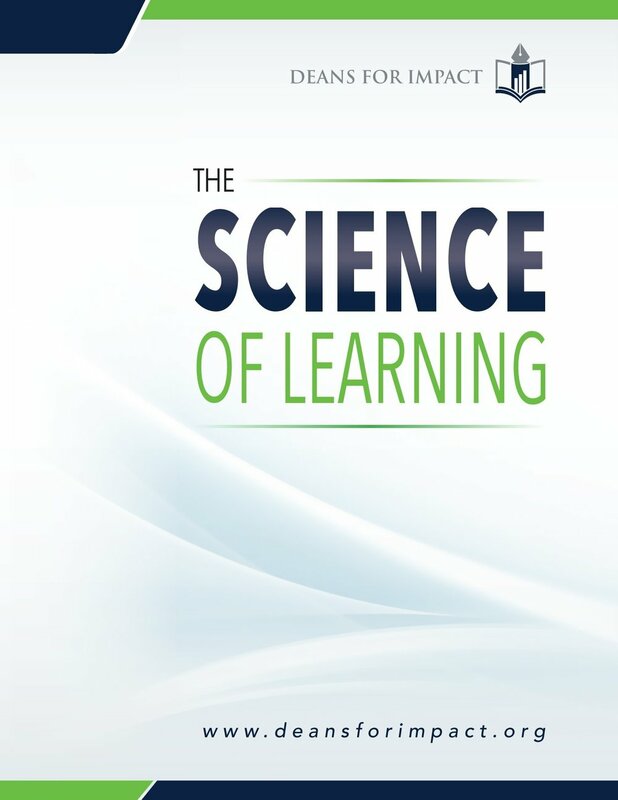 Written by cognitive scientists, this comprehensive e-book presents core principles, theories, research findings, and classroom applications based on the science of learning. This e-book was developed as part of a conference that brought together researchers from STEM fields and cognitive science in order to synthesize the current state of knowledge on STEM learning and education. Written by a cognitive scientist, this brief guide condenses 100+ years of research on 10 specific learning strategies. It's a superb resource for both educators and students who want a succinct review of cognitive research. If you'd like to read the 55-page peer-reviewed journal article, which delves into greater detail about this research, it is available here. 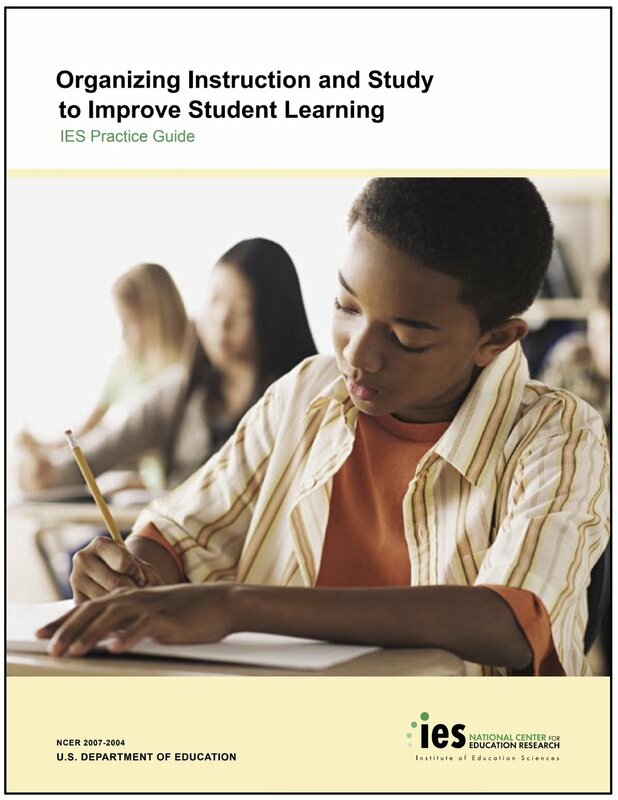 Written by cognitive scientists and a K-12 teacher, this comprehensive guide includes recommendations about evidence-based cognitive strategies to improve learning.